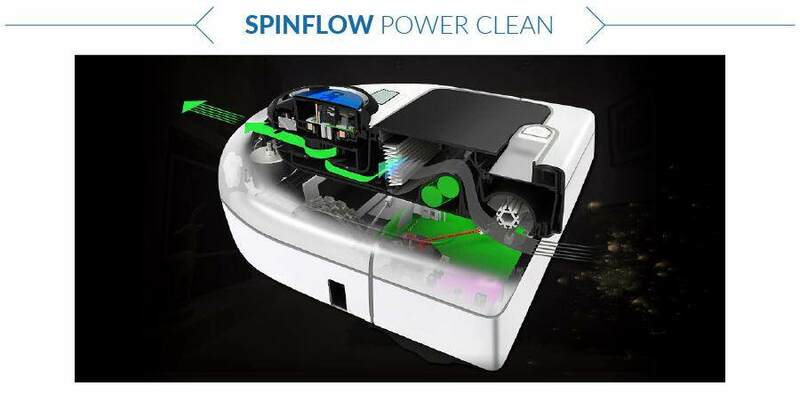 Easily schedule the robot vacuum cleaner to clean every da­y—or on a schedule that works for you. 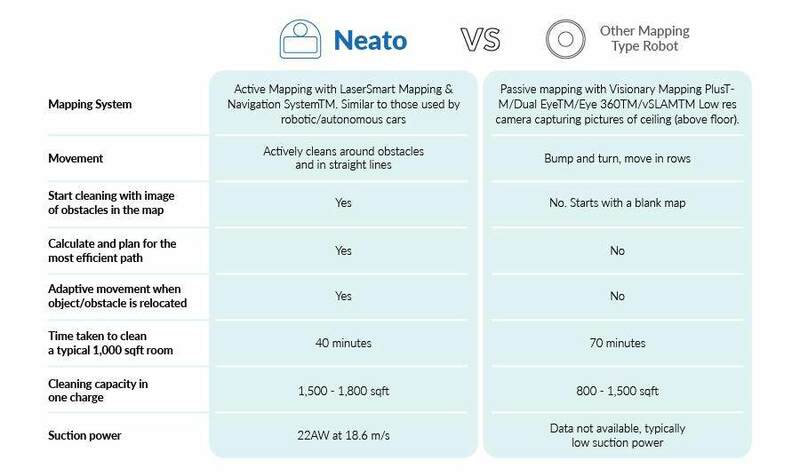 Don’t like to read the user guideand not sure if you know how to make the best use of Neato? 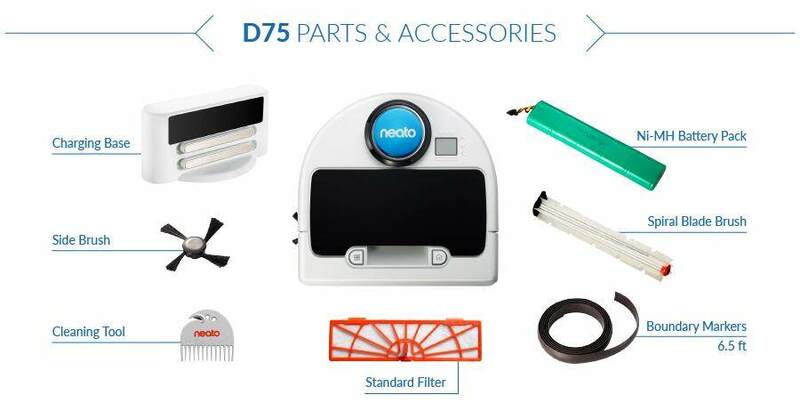 Neato Robotics Inc. also do not guarantee the authenticity and suitability of self-import,grey market (e.g.AutoVac Bot) or "Ship from Overseas"Neato Robot Vacuum as they are not certified to be used in Malaysia. 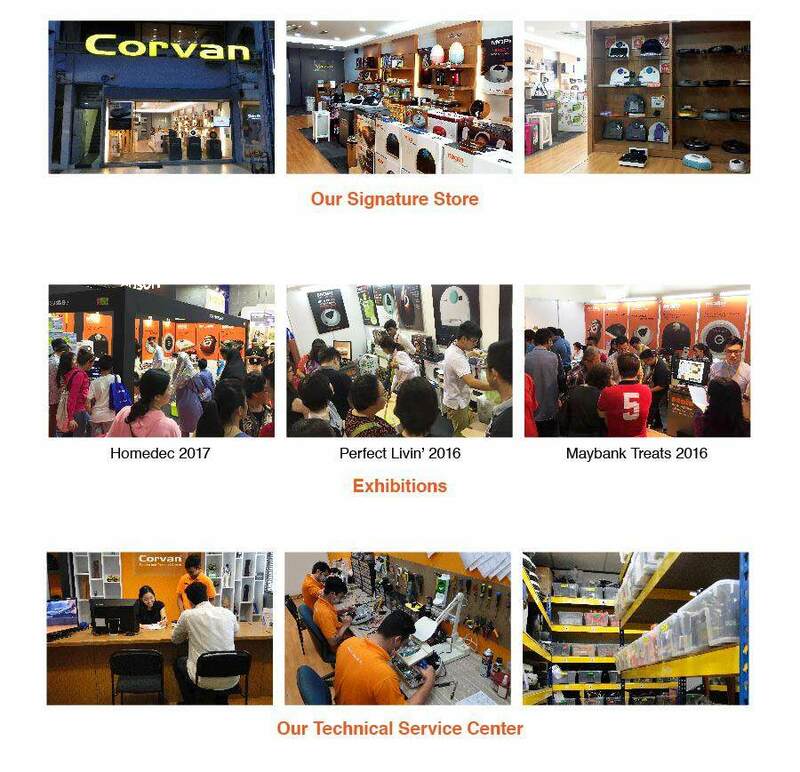 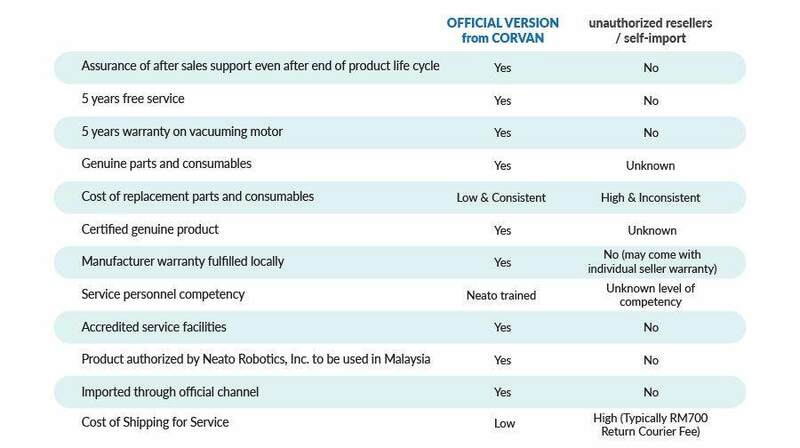 Therefore, Neato Robotics and Corvanshall not be responsible for any safety risk, technical support, supply ofparts andaccessoriesof such product in Malaysia.